“I’m trying to lose weightl, and food is my number one enemy!” Oooops, wait a minute. That is simply not true. If you view food as the enemy, here is a list of food that might make you change your mind and have them work for you instead of against you. Alright, this list is long so there’s no excuses. No “I can’t find healthy food anywhere.”, “Oh, living healthy is really difficult, it’s hard to find healthy options.” Okay? No “buts”, no more excuses. 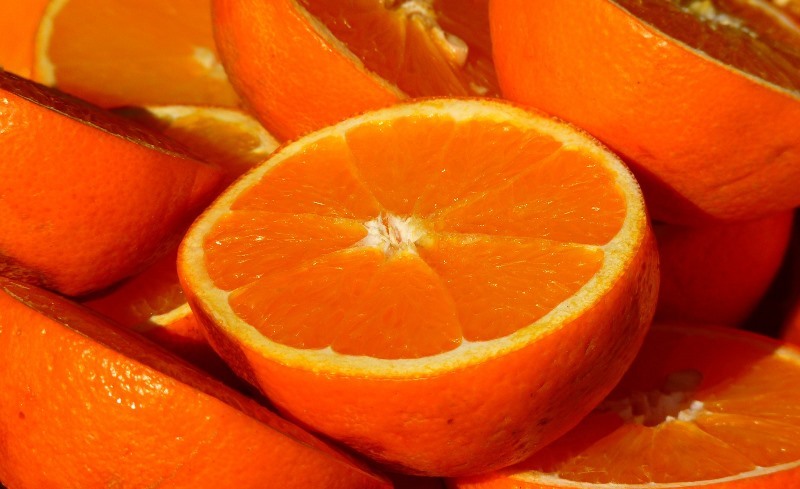 Healthy Vitamin C levels will help to keep you functioning at optimal levels, but if you’re looking to burn fat you might be concerned about the sugar in oranges. There’s no getting around it, oranges do contain sugar, which has the potential to turn to fat if it’s not burned up. But the calorie count is low, and the fiber actually helps to regulate your blood glucose levels. In order for this to work out for you as a weight loss aid, eat it in moderation and to curb your sweet tooth when you’d otherwise be reaching for a candy bar or other sweet treat. Is it a fruit? Is it a vegetable? Who cares? All you need to know is that it’s got a ton of good things for your body for the long term, and in the short term it works to help you lose weight and help keep it off. They’re low on the calorie meter, but they help to give you that full feeling, and contain fiber that keeps things moving. 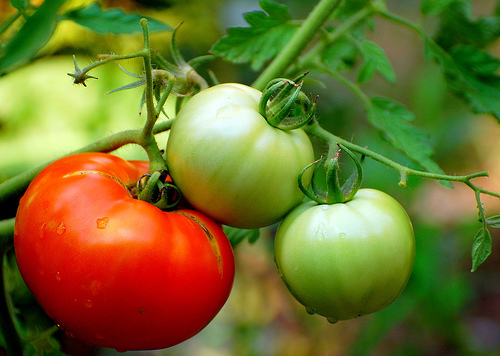 Like any bona fide superfood tomatoes bring more to the table than just weight loss. The lycopene brings antioxidants that studies are showing to be potentially helpful with a myriad of diseases and conditions. Be sure to add tomatoes to your cart next time. This entry was posted in Diet Hacks, Health Tips, Healthy Food Recipes, Interesting Articles by admin. Bookmark the permalink.